The websites in the links below have some excellent online tools for use when dispensing spectacles. Calculators include focal length, field of view, working distance, lens wrap, vertex distance, induced prisms and many more. 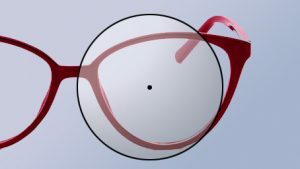 “Frame Wrap” is the adjusted curve of a spectacle frame when viewed from above. It is important for some types of high powered, aspheric or progressive spectacle lenses. 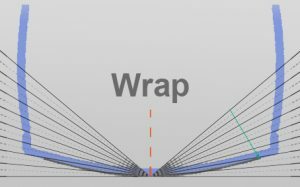 The website linked here has a chart you can use to calculate the wrap of a spectacle frame. This is a measurement that you will often require when ordering modern lenses. TIP: Print and laminate this chart for making these measurements in your eye-care practice. Click here to view the Frame Wrap chart. Chromatism is the name of the rainbow coloured fringes seen around high contrast borders. These become more noticeable when a person looks away from the centre of lens, especially in high powered lenses. 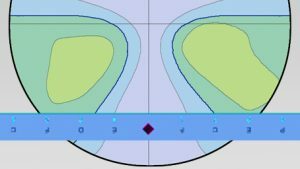 The website linked here has a worksheet you can use to calculate the distance from the lens centre where patients will notice chromatism in high powered lenses. 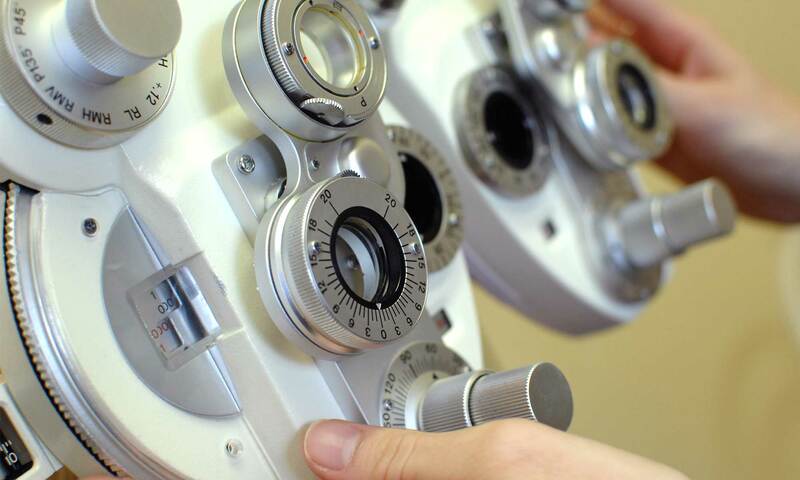 TIP: Print and photocopy these forms for making the Clinically Noticeable Chromatism in your eye-care practice. Click here to view the Chromatism worksheet. We have previously discussed handouts for Patient Education about eye conditions like myopia and cataract. This download in this link is about polarized spectacle lenses, explaining the features of what they are and the benefits for patients who wear them. 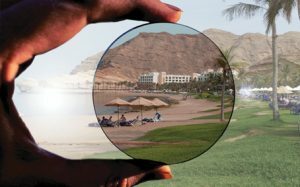 (There is also a similar one about anti-refection lenses). TIP: Print each handout and make photocopies with the header banner replaced by your letterhead. Then use these as handouts to support the advice that you give to your patients. Click here to view the download for polarized lenses. There is a big difference in the cost of stock spectacle lenses and special grind lenses. You can therefore save money by using stock lenses when they will be suitable for a particular frame. You can also save frustration by not ordering stock lenses when they will be impossible for the selected frame. 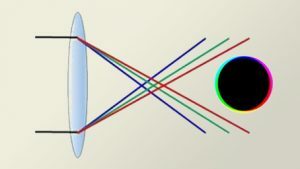 This website of optometry resources includes a worksheet to calculate the minimum lens blank size for the patient’s PD and the dimensions of the frame selected. You can use the result to make sure that the ordered lenses will be big enough, but not too big and therefore needlessly thick. 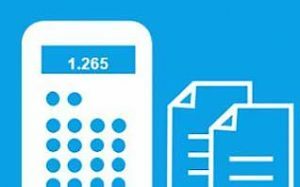 TIP: Print copies of the worksheet on A4 paper, then use these to make the calculation. Keep this sheet until the ordered lenses are returned in case there are any questions from the lens laboratory or your fitting lab.